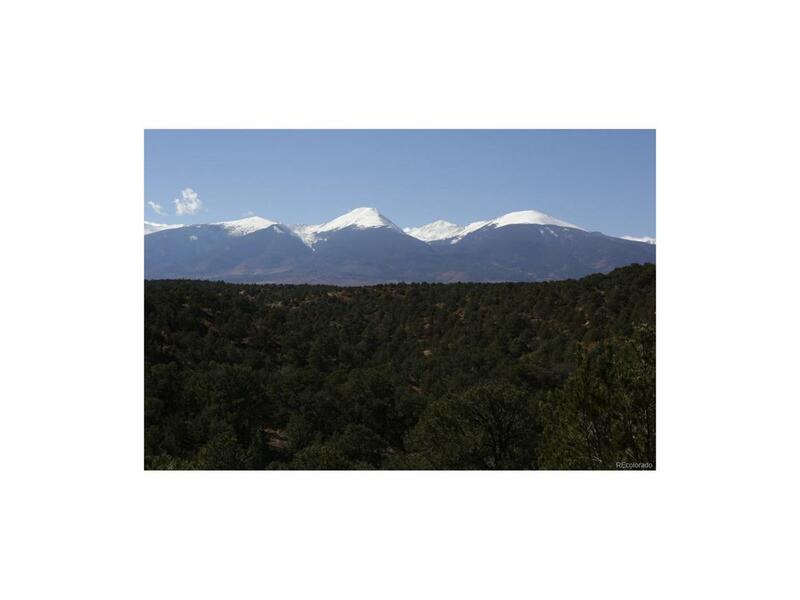 3 Properties Available From $ 79,900 35 acres of big views of the Sangre de Cristo mountains with private access into 1000's of acres of BLM land. Very private with big pine trees make this an ideal spot to get away from it all.35 Acres Big Views bordering BLM for over 1000 feet! Only $ 149,000 SOLD Spectacular 35 acre ranch and has a 40X60 barn/ garage. Well and underground electric are already in! Big views of the Sangre de Cristo mountains and borders 1000's of acres of BLM land. Included is a camper and Honda UTV! You can purchase with or without the personal property. Just $ 295,000Come camp before you build! Fishing on the legendary Arkansas River is only 5 miles from the ranch. Power is at the property line and you have year round access. Excellent financing available! Ask how to buy using your IRA. Offered by Rocky Mountain Land.